Choose Box or Google Drive? Read this comparison guide to find the answer. Nowadays, more and more people store their data on cloud services. It has many advantages, you can make a backup for your important data and you can access the files on any device when connected to the Internet. 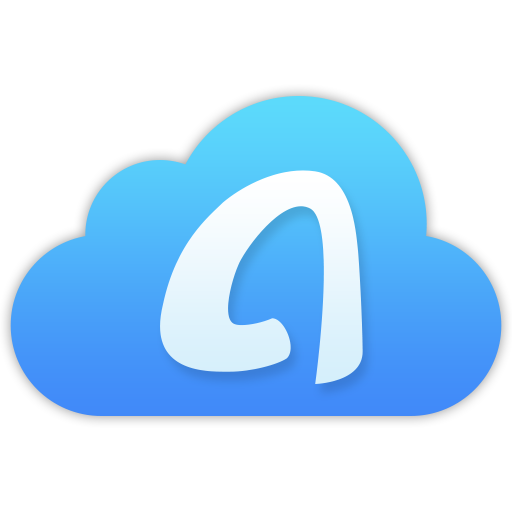 There are lots of cloud services for you to choose, like Google Drive, Box, Dropbox etc., which one should you choose? To help you make a decision, here we compare Box and Google Drive from 3 aspects. Frist read and choose one as per your needs. Box offers file cloud storage and file hosting services for personal accounts and business accounts. It lets users easily working with files that are uploaded to its services. Supports Windows PC, Mac, Android, iOS, Windows phone, BlackBerry 10, Web-based. Google Drive offers file storage and synchronization services. Allows users to store files, sync files and share files. It also lets you easily find the file you need via the Google search feature. Supports Windows PC, Mac, Android, iOS, Web-based. Box offers 10 GB free storage, you can also upgrade the plan based on your needs. Personal Pro: $10 per month for 100 GB with more flexibility. Box lets you store all kinds of files, and sync files between your hard drive and the cloud if you download a desktop app just like other services. It also lets you share files/folders with others, decide who can view, edit and upload documents. All the changes will be saved automatically in Box. In addition, you can set the password for each file and the expiration date for shared folders. Google Drive also lets you store files, and sync files between your hard drive and the cloud. It allows you to edit documents, spreadsheets, presentations and directly save them in Google Drive. If you are using Gmail, you can send attachments and files through Google Drive. As for sharing, you can send files to specific people or create a link that can be shared on any platform. Since Box is all about the enterprise clientele, it offers robust security features. Both personal accounts and business accounts can set password protection and expiration date for shared links. Business subscribers can make use of 7 different permission settings to control user behavior. Google Drive uses 256-bit AES encryption with files in transit and 128-bit AES encryption when at rest. Also offers two-factor authentication to protect your account. But Google Drive does not stand up to national security letter (NSL) gag orders, which prevent companies from informing their users that their data has been requisitioned by authorities. From the above, we can learn that both Box and Google have their pros and cons. As for which one to choose, it depends on your needs. If you only need to store files for personal reasons, or you are using Gmail, Chrome or already have a Google account, then Google Drive is a good choice. It will let you access data easily for the great integration. For business use, then Box is a better choice. It provides tons of tools for businesses, like the file privacy control and collaboration. Also provides high-end security features. 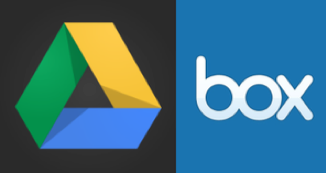 That’s all about Box vs Google Drive. Hope it can help you. If you like this guide, just share it to help more people.